You would think that the answer to this question is obvious, wouldn’t you? To advise on the law of course, but it is not as simple as that. 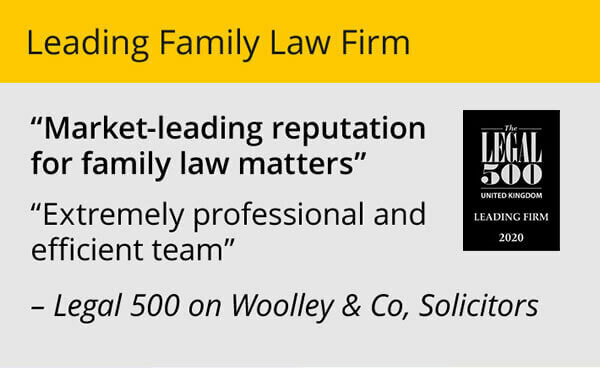 Whilst there is the obvious benefit of having proper legal advice there are many other reasons to have a specialist family lawyer on your side. 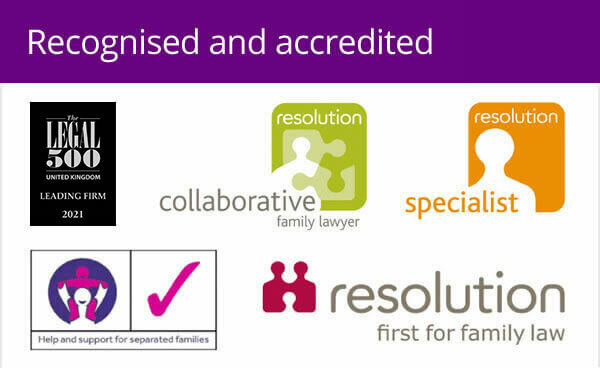 Family law is complicated, even experienced lawyers will not represent themselves in court, especially in legal areas they do not specialise in. They realise that the law is complex and family law is constantly being updated with reference to the latest cases and court decisions. Even the paperwork changes on a regular basis and getting the paperwork wrong can cause delays and additional costs. Family lawyers understand how to file documents and handle other court processes. If you are not a family lawyer, you may struggle with deadlines, protocols and properly filling out forms and certain legal documents. To be honest even the terminology used by the courts can stump the lay-person. A late or incorrect filling could have an impact on your case, delay the legal process or even worse mean you are faced with a legal costs order. Perhaps obviously you need to know what the law says about your particular set of circumstances. What are the issues that are important to you? Do you have a legitimate claim – for example to claim maintenance from your spouse? What is appropriate in terms of contact with your children if they don’t live with you? A lawyer can help manage your expectations and put forward appropriate arguments and proportionate claims to the other party. There are cases where you may even be able to claim your legal fees from the other party, your lawyer can advise you on this. Family lawyers depend on an extensive network of professionals that are there to help you with your case where needed. 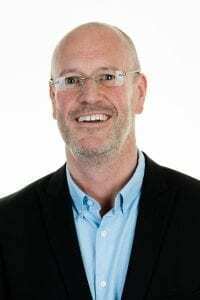 This might be a specialist to value the pensions held by both parties, for example, or an accountant to find out how much your family business is worth. Your lawyer can let you know when an expert can help further your case and find the right one for the job. 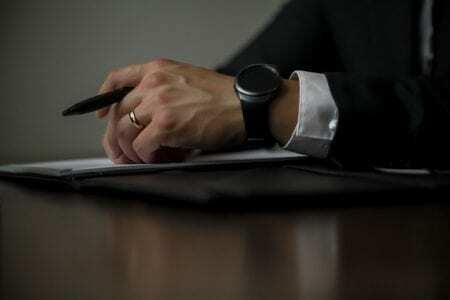 Having a family lawyer in many instances will avoid time-consuming and costly legal proceedings. An experienced family lawyer will have probably seen cases like yours and have a good idea of what approach a court would take if they were being asked to resolve it. Sometimes finding a solution and settlement by negotiation and agreement, without going to court, is the best choice. Equally, your lawyer will be able to advise if in your case you really do need to go to court to secure a firm judgement. 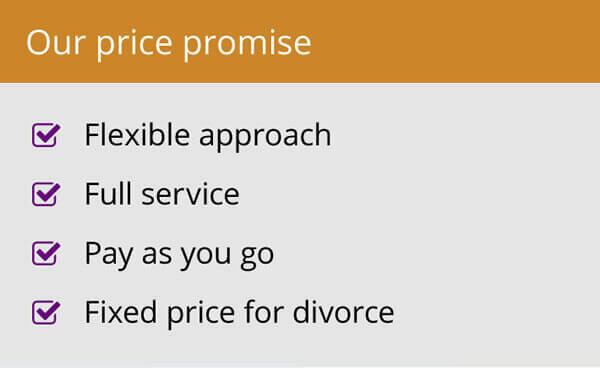 It costs nothing (at least here at Woolley & Co where we offer a free initial consultation) to have an initial chat with a family lawyer to discuss the issues of your case and identify the options available to you. Not only will this give you an idea of the how the law would view your case, and how much it will cost it will help you decide whether the investment in a family lawyer is worth it.